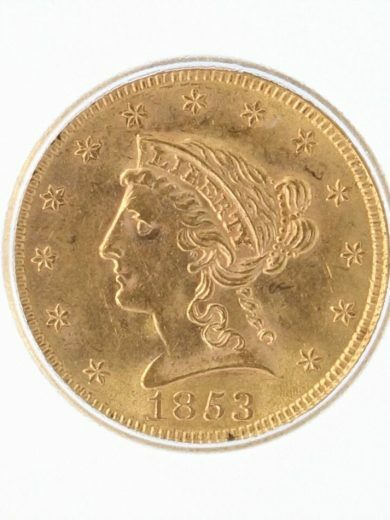 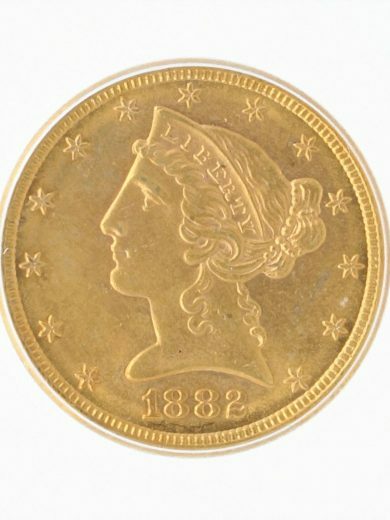 This coin is a unique over date 1881 over 1880 coin. 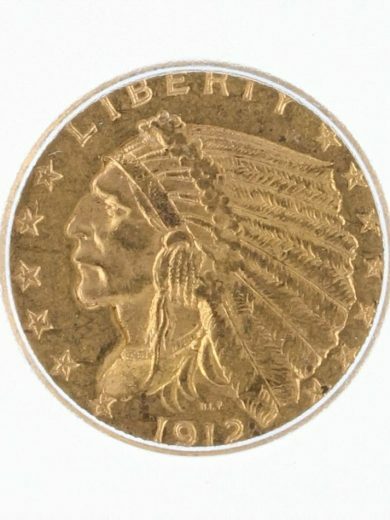 The coin has a beautiful original patina with shades of olive-gold around the stars and edges. 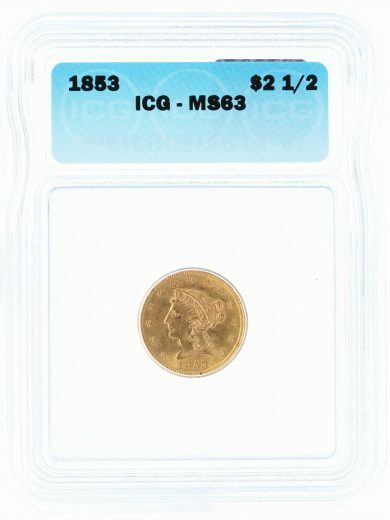 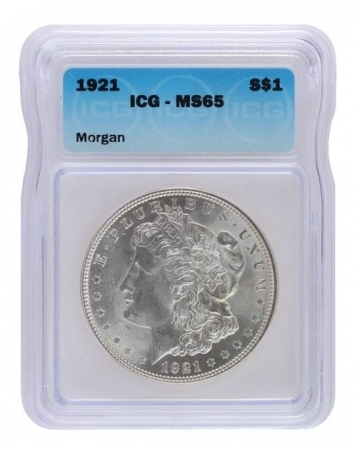 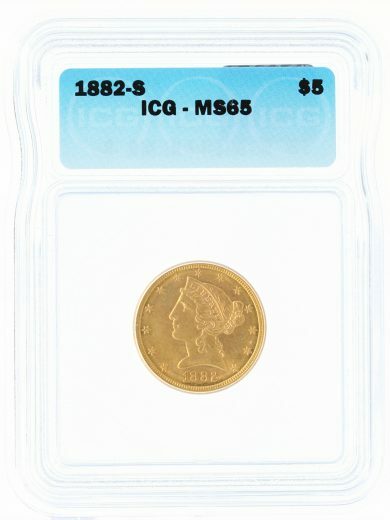 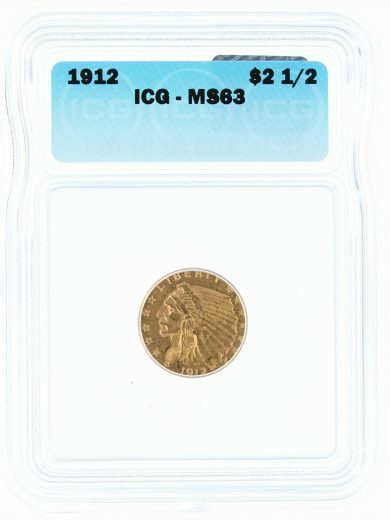 This is a must have for any collection because it has a unique story and a beautiful numismatic piece. 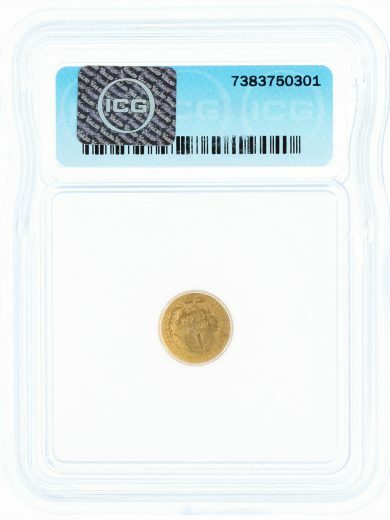 SKU: 7395980201. 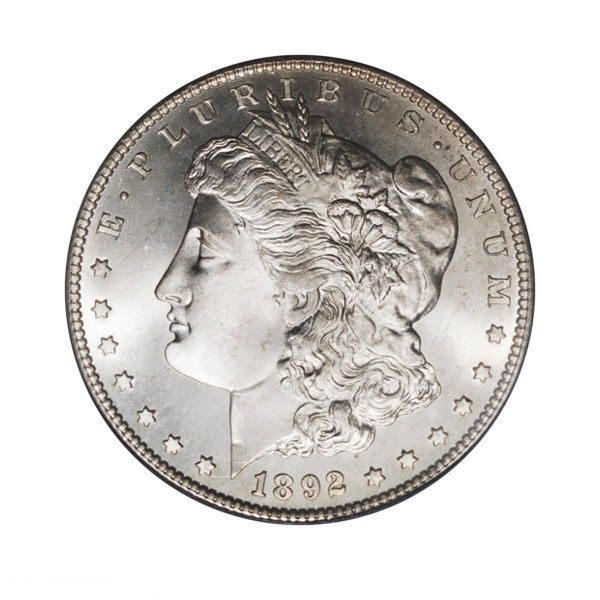 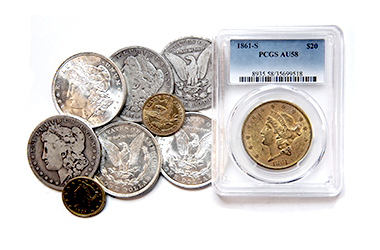 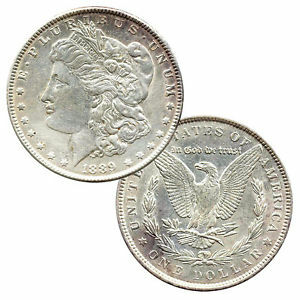 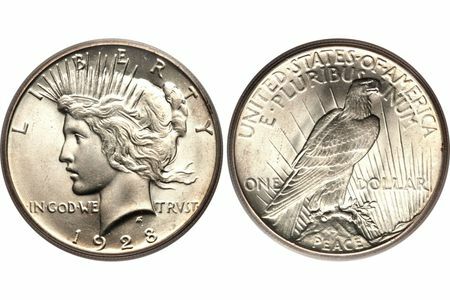 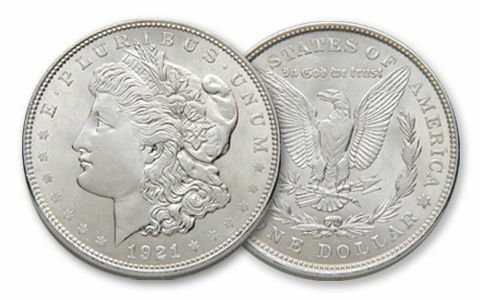 Availability: 1 in stock Size: N/A Categories: Numismatics | Rare Coins, Half Eagles. 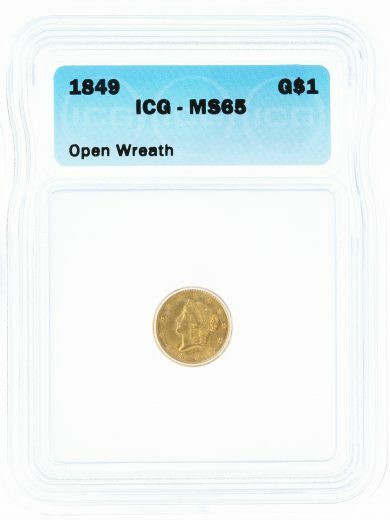 Copyright 2019 Phoenix Gold Corp. All Rights Reserved.